From adaptogenic mushrooms growing on the Arctic tundra to nutrient-loaded algae blooming in the depths of the ocean, it seems like all the most powerful wellness boosters are cultivated in the least hospitable environments. But have you ever wondered exactly how these ingredients get their buzzed-about superpowers? In the Nordics, it all centers around light. In Nordic countries reaching up to touch the Arctic, winter is long, dark, and super cold (think winter in New York City, minus about 50 degrees). The plants that grow there have adapted to survive the unforgiving conditions—and to make the most of the warmth when summer finally does come. They absorb all the nutrients they can from the intense (but short-lived) sunlight to sustain them through the winter again—making them incredibly potent when they are harvested post-summer. The star of this light-empowering process? Cloudberry, the tart orange superfruit that packs a serious nurturing punch, especially when used in skin care. 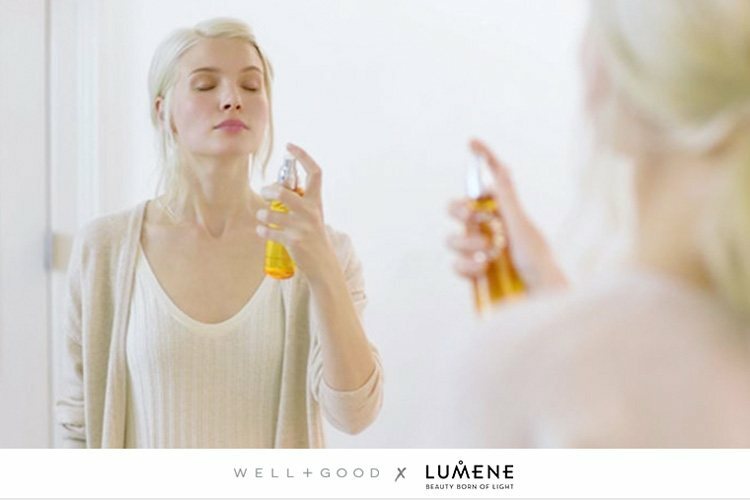 That’s why Nordic brand Lumene made it the hero ingredient of its youthful (and glow-boosting) Valo collection. 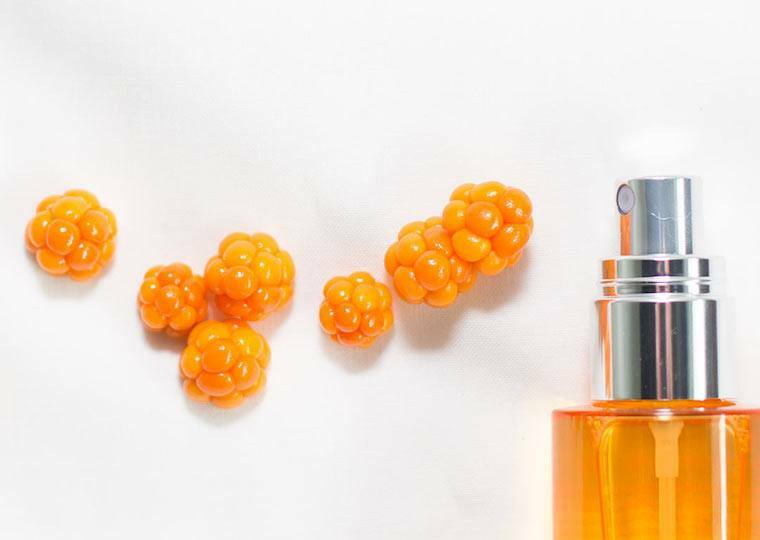 Cloudberry, the tart orange superfruit that packs a serious punch when it comes to nurturing benefits—is a beauty powerhouse when used in skin care. Cloudberries can survive temperatures as cold as -40 degrees Fahrenheit, which makes their transformation during the light phase seriously impressive (ultimately, 100 grams of cloudberries pack twice as much vitamin C as 100 grams of oranges). 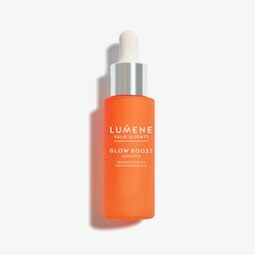 And all the vitamins and antioxidants they soak up from their tryst with the sun can actually be bottled—which is where Lumene’s luxe line of Nordic beauty elixirs comes in. 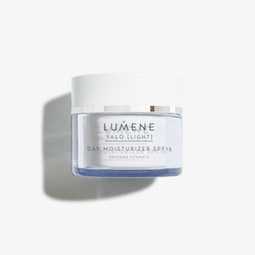 Valo products (FYI, valo means “light” in Finnish) harness the natural goodness of cloudberry to transfer the glowy radiance of the Nordic sun to your skin, helping to create an even-toned, healthy-looking complexion. 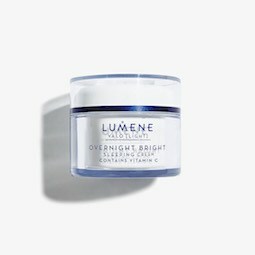 How’s that for a miracle skin-care ingredient? Intrigued by the berry’s reported superpowers? 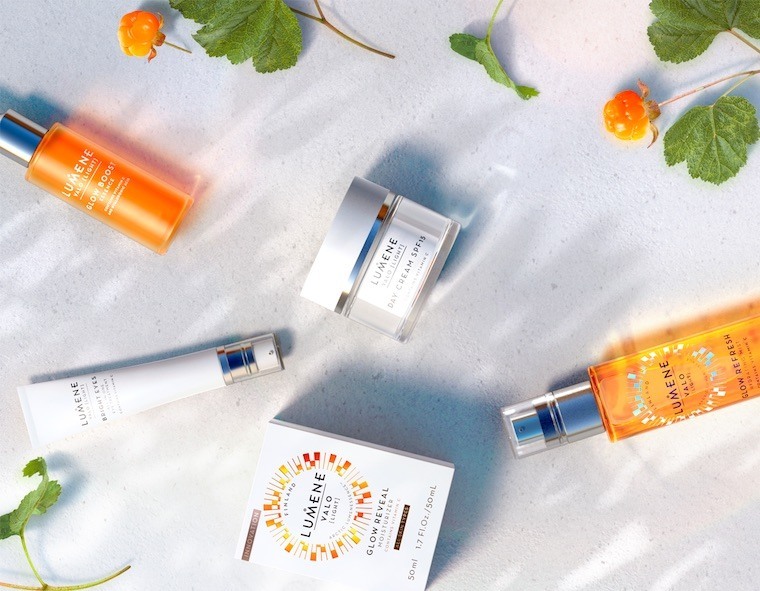 Scroll down for three reasons to add cloudberry to your skin-care routine. Snacking on just 75 grams (about 3/4 cup) of cloudberries covers 100 percent of your recommended intake of vitamin C, and it’s just as potent when used topically. The high doses of vitamin C in Valo serums and creams help brighten and energize the skin, giving your skin that radiant look that you can liken to “I totally got nine hours of sleep last night” (even when you totally didn’t). The seed-loaded fruits are similar to raspberries or blackberries in texture and shape, and those extra seeds only add to cloudberry’s trove of benefits. The oil derived from the seed is loaded with omega-6 and omega-3 fatty acids, which can help to strengthen your skin’s protective barrier. 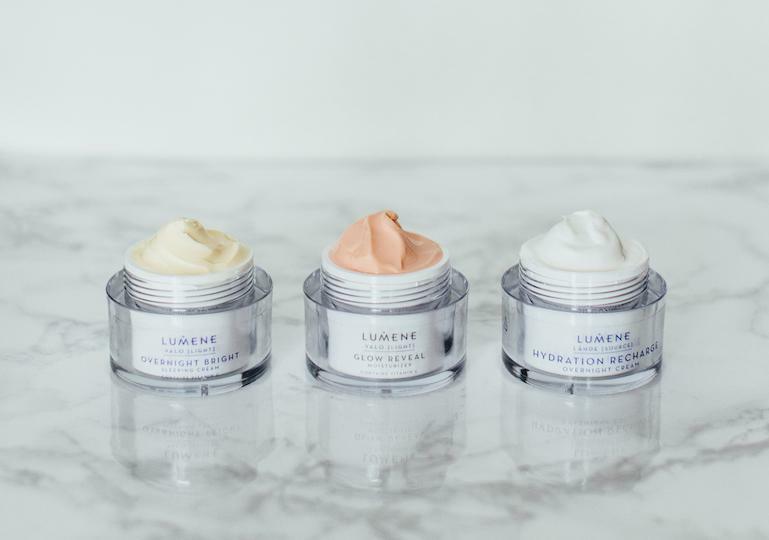 The fatty acids help skin retain moisture, which is where you get that dewy glow—but also help minimize the appearance of fine lines and wrinkles. Among cloudberry’s high concentration of antioxidants is vitamin E, which not only helps protect your skin against the damaging effects of free radicals, but also conditions it for a soft-to-the-touch feel. Protecting while nurturing is double duty FTW.